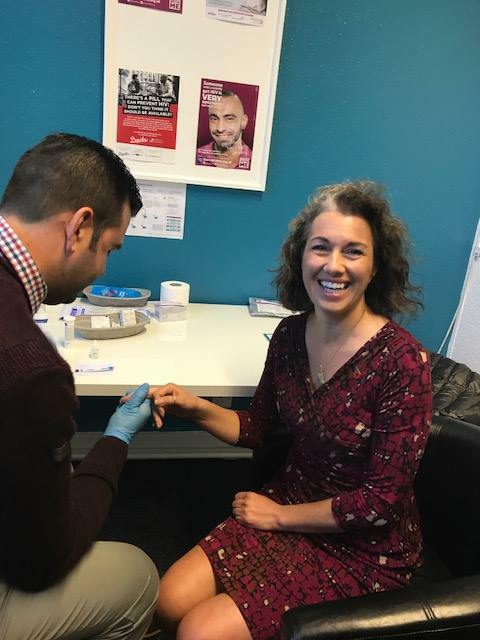 Today sees the start of National HIV Testing Week - a week that encourages people to take a free, fast and confidential HIV test. Last year over five thousand people in the UK were diagnosed with HIV. Nearly half of those were diagnosed late. The sooner you find out you have HIV the better it is for your health and for preventing transmission to others. 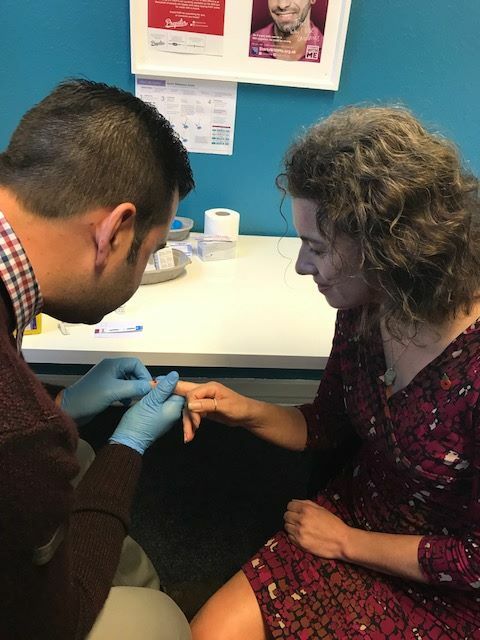 I recently met volunteers and staff at the newly opened Yorkshire MESMAC service in Rotherham to discuss the importance of normalising HIV testing and challenging stigma. I was really impressed with the facilities and service at the centre. Whilst I was there I took an HIV test to show just how quick the procedure is. I had a simple, painless finger-prick blood test, and my result was delivered just 15 minutes after. I would really encourage everyone to take control of their health and get tested. Regular testing is one of the best ways to stop the spread of HIV. 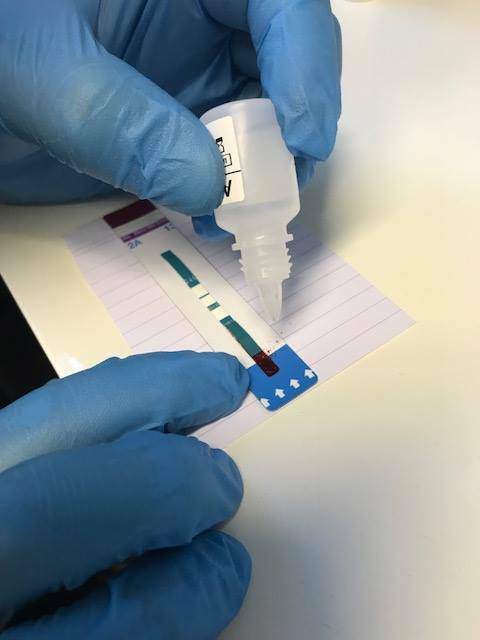 There are a range of testing options available, including free postal tests.